Shop online for 70 alclad hobby and model paint at discounts up to 20%. 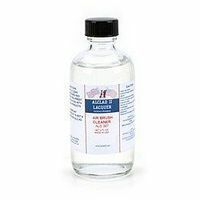 Lacquer is the most popular of the 3 alclad hobby and model paint categories, then Enamel, and Misc.. This is the 4oz. Bottle Chrome Lacquer by Alclad II.